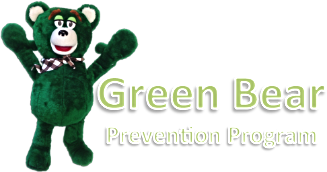 The Green Bear Program is used with permission by Beacon Health Center. 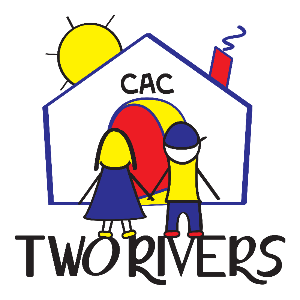 The program was created in memory of Baby Ty, a 2 year old toddler who was tragically killed only 3 months after returning to his biological family from foster care. The Green Bear Program was named after Baby Ty's favorite toy while he was in foster care; a little green stuffed bear he affectionately called "Green Bear." Just as Green Bear gave baby Ty comfort when he was scared or frightened, we want to comfort and care for children through our organization, by giving them tools to stay safe from abuse.